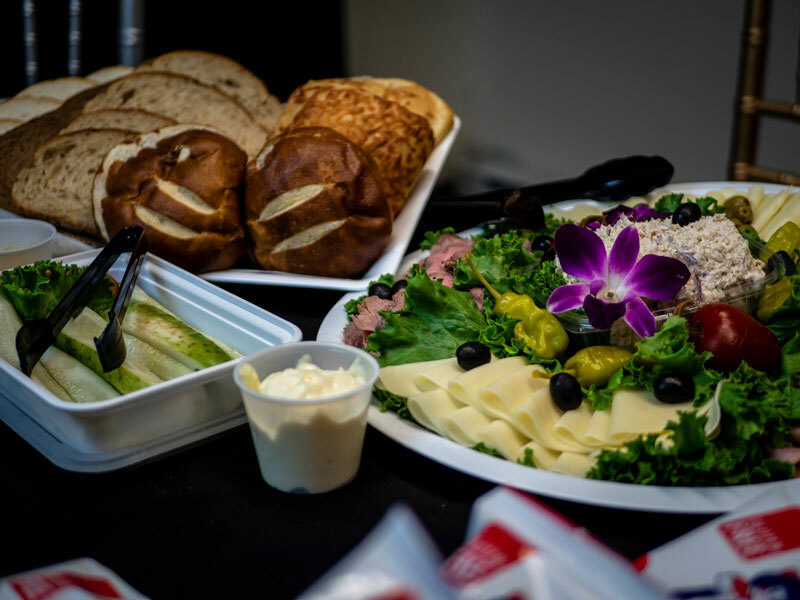 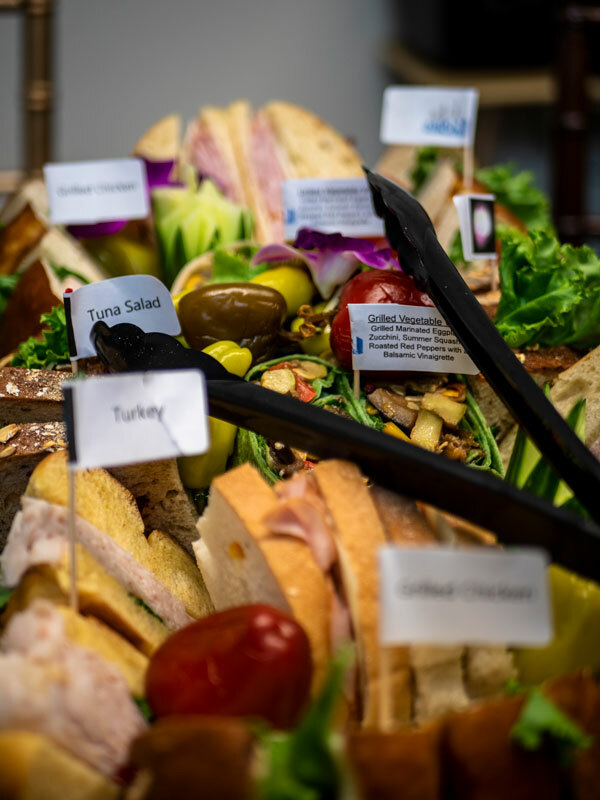 If composed sandwiches aren’t your style, you’ll love our in-house deli platters. 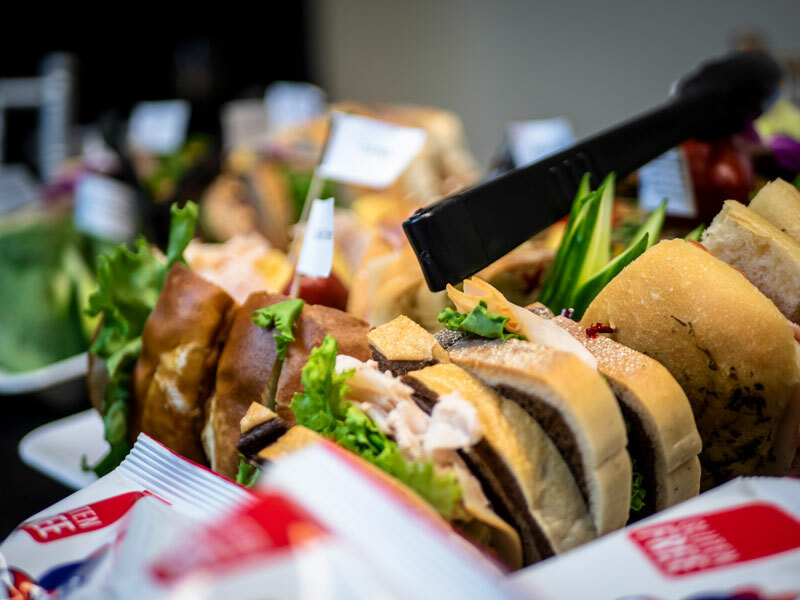 These trays of assorted sliced meats and sandwich salads encourages your coworkers to build their own lunch. 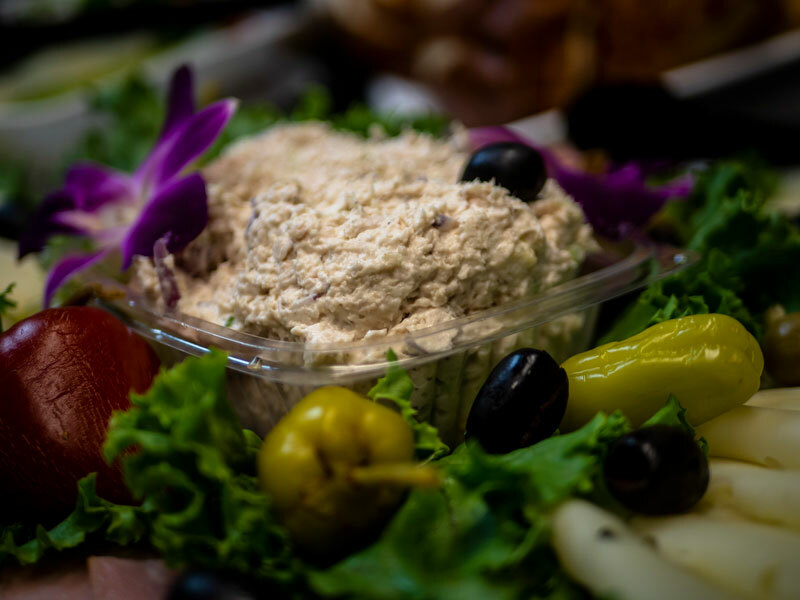 With our house condiments and fresh breads, this is sure to be a crowd-pleaser.